The Federal Government has announced more than $700,000 will be funded to three major Institute for Marine and Antarctic Studies (IMAS) projects at the University of Tasmania. Senator Richard Colbeck, Parliamentary Secretary to the Minister for Agriculture, announced the funding and said the investment aims to builds on Australia’s credentials as a leader in sustainable and science-based fisheries management. “Australia has an excellent record when it comes to the sustainability of our fisheries. This new round of funding will help ensure we stay at the leading edge,” Senator Colbeck said. Funded by the Federal Government’s Fisheries Research and Development Corporation (FRDC), the nation-wide funding will assist key research projects, with a focus on reducing by-catch and interaction with other marine species, and developing more flexible and responsive management approaches. 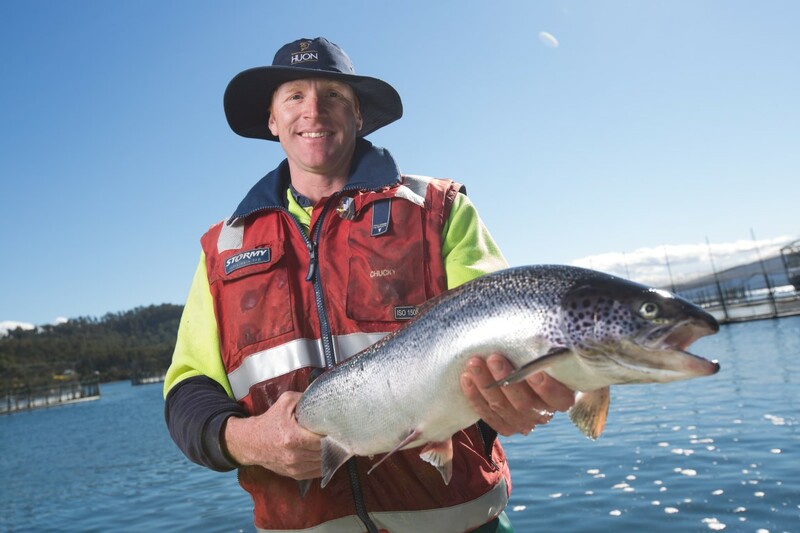 Institute for Marine and Antarctic Studies (IMAS) Director, Professor Mike Coffin said the sustainability of fisheries in Tasmania can only be ensured through good science-based management such as that being explored by IMAS. “Given Tasmania is the largest seafood-producing state in Australia, it is appropriate that projects in which UTAS researchers are either the chief investigators or collaborating with national and international institutions make up nearly one third of the successful applications for funding,” Professor Mike Coffin said. The FRDC will provide more than $6.5 million, dividing the funds between 22 new research projects across Australia’s fisheries.